Sheriton Language Services is an online language school based in Kingston, Ontario. The managers came to us pre-launch requesting graphic design and web design services. Considering the age and other demographic data about their target audience, we designed a logo and business cards using fashionable colors and modern lines, while maintaining a serious look in the overall shape and stacking of the logo. In this case, given the informational, relatively static nature of the website’s content, we opted for the development of a single-page website. 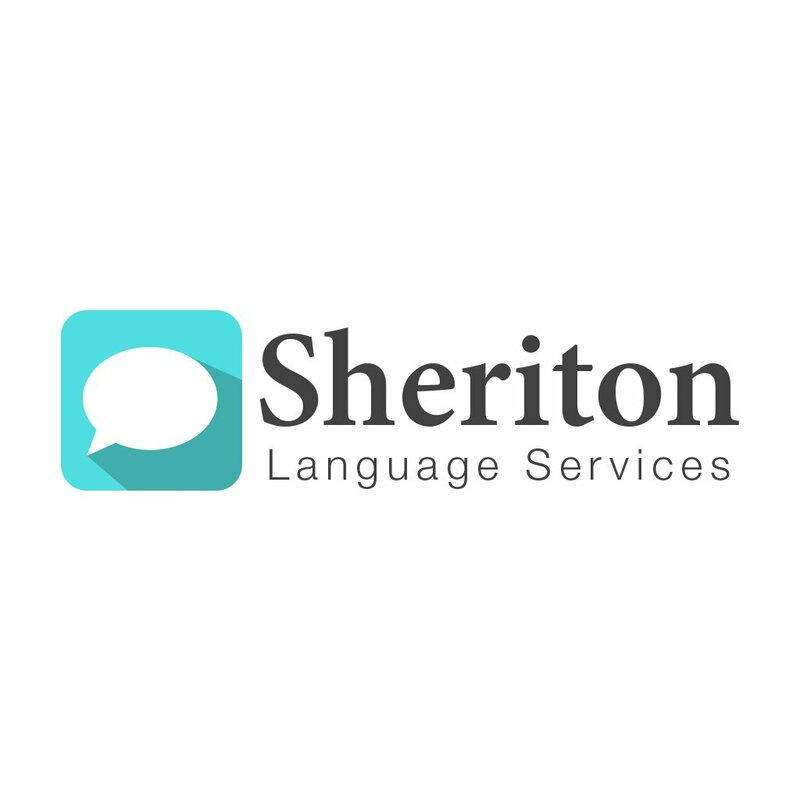 Sheriton Language Services has launched over one year ago and enjoys a healthy stream of online leads. They are now a long-term partner of Above Media.